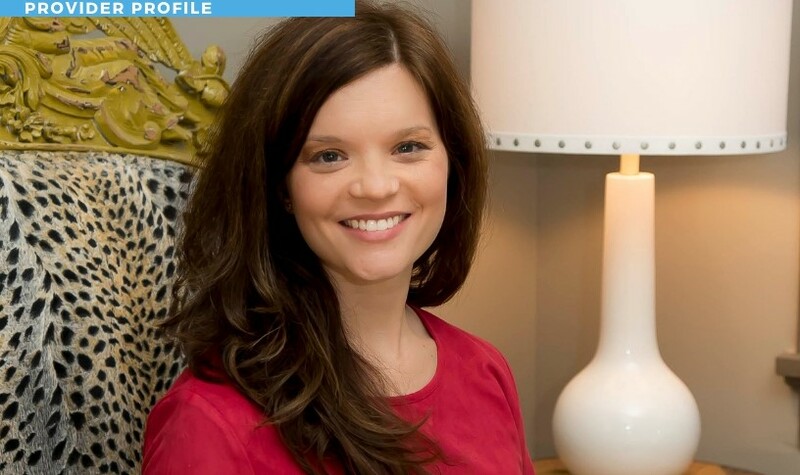 Julie Mattox is a Board Certified Family Nurse Practitioner, specializing in the field of Dermatology. She has worked with Georgia Skin and Cancer since April 2012. She received her Bachelor of Science in Nursing from Valdosta State University in Valdosta, GA in 2005, before pursuing a Masters of Science in Nursing specializing in Family and Emergency Nurse Practitioner from Jacksonville University in Jacksonville, FL in 2010. Julie has extensive nursing experience in Jacksonville, FL and South Georgia. In her free time she enjoys traveling with her husband Casey, being an active member of First Baptist Church Blackshear, and spending time with her daughter.